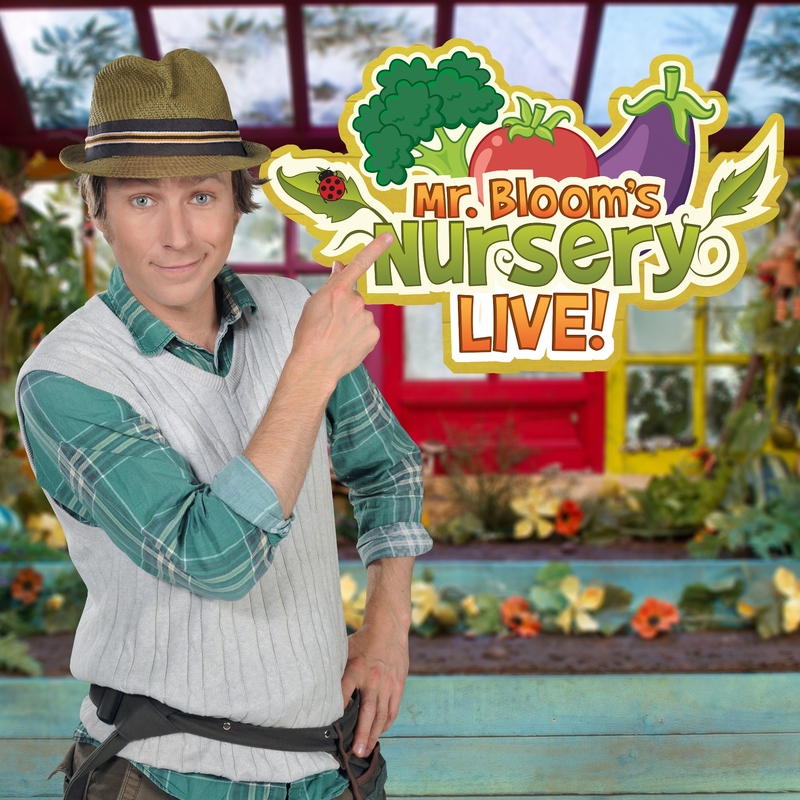 CALLING all budding gardeners – Mr Bloom’s Nursery Live is coming to St David’s Hall for two shows next month! Mr Bloom and the Veggies are the familiar faces of CBeebies, and now your tiny tots can see them onstage at 1pm and 4pm on Wednesday 15 February. Everyone at the Nursery is working hard for a very special occasion – a member of the Royal Family is visiting! Yet, Mr Bloom is worried the allotment won’t be ready in time. Can you lend a helping hand? Come and sing along to all your favourite songs such as This Is My Allotment, Meet the Veggies, The Compo Song and Night Night Veggies. Using song, play and interaction Mr Bloom’s Nursery is a fun and inspiring show with strong educational values, which will entertain parents and children alike! This show is aimed at 3-7 year-olds. A Family Ticket of 4 (with at least one adult) is £50. Friends of St David’s Hall, under 16s, students, over 60s, claimants & disabled people plus one companion are £2 off. (All prices are subject to an additional £3.95 Ticket Service Charge per transaction and an optional 95p postage fee).